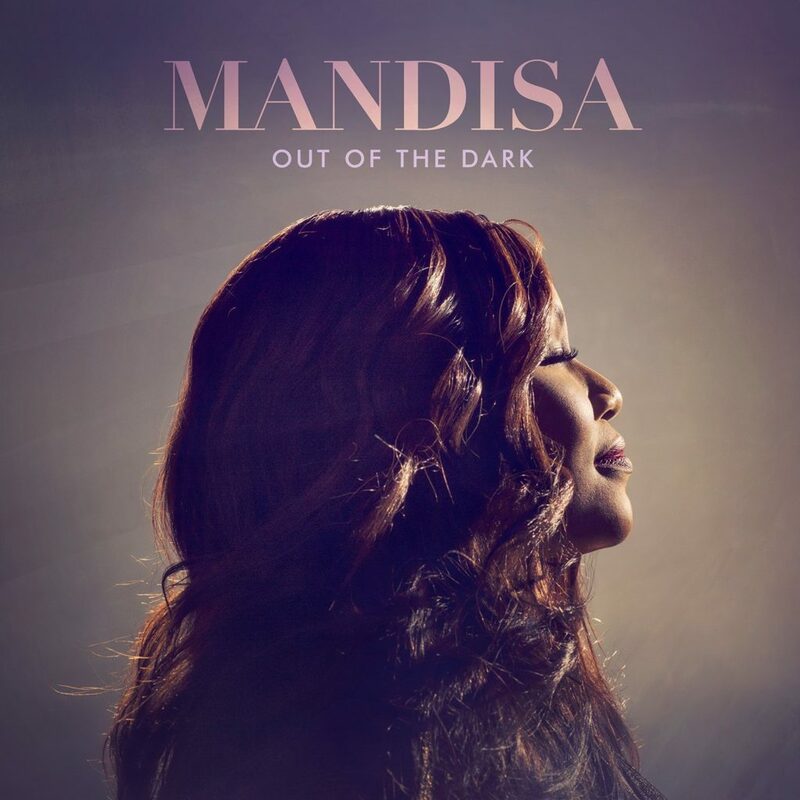 American gospel and contemporary Christian recording artist Mandisa has taken her charming personality and positive exuberance to the big stage this winter, hooking up with the world’s largest and most heralded Christian music tour, Winter Jam. An array of more than a dozen artists, including the platinum-selling Newsboys United, 2016 Dove Award winner Danny Gokey, Newsong, Rend Collective, Hollyn, Dan Bremnes, Manic Drive, Ty Brasel, Jen Ledger, and more, are in the early stages of a 3-month, 44-city tour that will include stops in Council Bluffs, Iowa, on Jan. 24, and Des Moines, Iowa, on Jan. 25. After beginning her career with a ninth-place finish in the fifth season of the popular TV series “American Idol,” Mandisa released her first full-length album, “True Beauty” on July 31, 2007. The album debuted at No. 1 on the Top Christian Albums charts, and No. 43 on the Billboard 200. 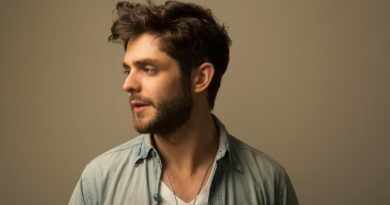 Three subsequent releases, (“It’s Christmas” in 2008, “Freedom” in 2009, and “What If We Were Real,” were successful as well, but Citrus Heights, California native’s follow-up, 2014’s “Overcomer,” was the coupe de grace. 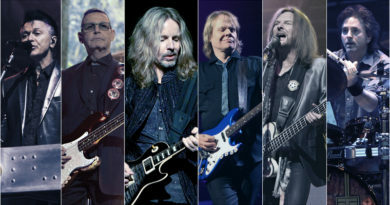 The self-titled hit single dominated radio airwaves and propelled “Overcomer” to a Grammy Award win for Best Contemporary Christian Music Album. From the outside, all was well. The reality, however, was anything but. Four long years later, however, “Out of the Dark,” an album containing the story of her depression and the hopelessness she felt during leading up to 2017, appeared. At that moment, Mandisa said, her prayers were answered. 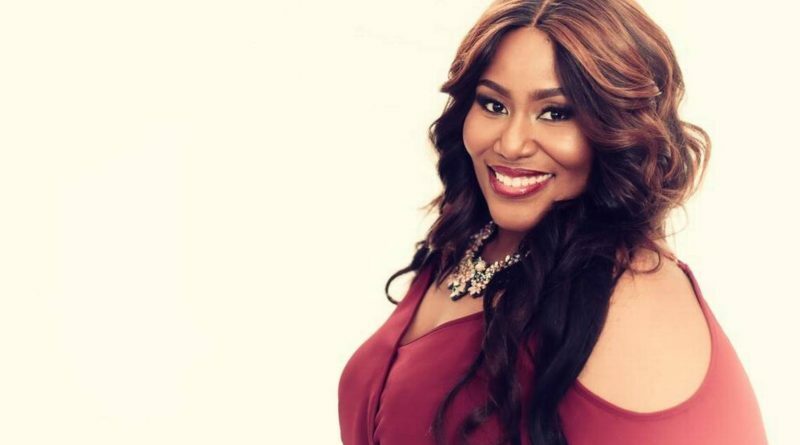 ListenIowa caught up with Mandisa briefly just prior to the beginning of Winter Jam to discuss her involvement with the tour, forgiving Cowell, and her hopes and plans to release a worship album in the future. How did you get involved with Winter Jam? This one is really special because I haven’t been involved in a full Winter Jam since I got off of American Idol. The very first full tour I did (after that) was with Winter Jam. It’s such an honor to be a part of it. And for a fan of Christian music, like me, I get to hear some of my favorite artists night after night. You were on American Idol in 2006 and took ninth place. Looking back, how was that overall experience for you and your career? Back in 2006, it really was in its heyday. It was the highest rated (TV show), and a lot of people were watching. Having that many eyeballs on you, it really opened up the door for me. Coming from ninth place and getting to do the music I love all these years later, it’s just a testament to that show. I know it’s back now, and on ABC, and it’s different from when I was on it, but it really is a testament to its popularity. The fact that Danny Gokey, who is touring Winter Jam as well, and I, were both on it, says a lot. Good things can come from it. Was what the viewing audience ended up seeing on TV really how it happened, or were you struck by the amount of production involved? For me, I knew going into it that I was trying to do more than just win the show. I really wanted to show the audience who I was as an artist. I feel like the show represented who I am as an artist, which is why I’ve been able to do this music several years down the road. If you get caught up in the “OK, I’m supposed to sing a certain type of music,” but it doesn’t reflect who you are as an artist, you can get caught up in it. I think there is a way to put your own spin on things, however. The Simon Cowell comments were harsh. This was supposed to be a highlight of your artistic life up to that point, and then he talked to you like that. Did you take that as him just playing it up for TV, or that he really meant it? You know, there’s a little bit of both. He knows what he’s doing. I knew going into it what I was getting myself into, and that’s why I didn’t audition the four years leading up it, because Simon is going to say the first thing that comes to his mind. The thing about that happening was, the next time I saw him, I was able to tell him that I forgave him, the reason being that Jesus died to forgive me for all that I have done wrong, and I can extend that same grace to him. I told him that he made me cry and it hurt my feelings, but I was also able to forgive him. It kind of comes with the territory. Did you get any feedback from that happening to you? Absolutely. It showed the power of forgiveness. We benefit by forgiving. The fact that I was able to forgive him was setting me free more than it was setting him free. So I was hearing a lot from people who struggle with their weight or even were unable to forgive someone who deserves it. Did you question your spirituality during those dark years leading up to 2017? Was there a singular turning point for you? Yes. There were several turning points actually. I questioned why I was even praying if things were going unnoticed and seemed to be falling on deaf ears. One of the things that helped to bring me out was being able to lead my brother John to the Lord. When he called me during that dark season, he wanted to give his life to Jesus, and that was one of the things that got to me that place of “Yes, He does hear your prayers,” and although you might not always receive the answer you want, just knowing that they weren’t falling on deaf ears was one of the many things that God used to bring me out of that dark season. It was step by step, one foot in front of another. Where are you now, then? In a great space or a continued work in progress? Both. I have found that hope and joy again, but I have to fight for it every day. It would be really easy for me to go back to that place, and that’s why the next album that I’m working on, I believe I want it to be a worship album. 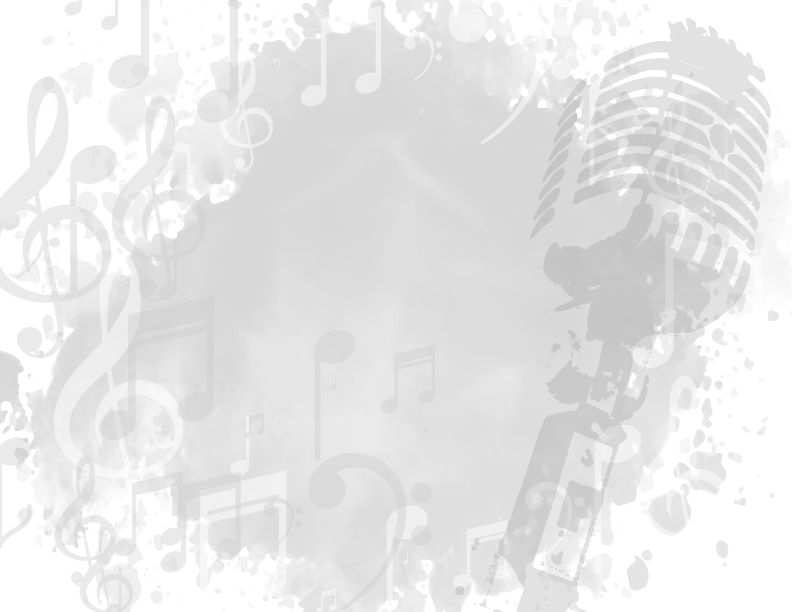 I’ve learned the power of singing your way out of those dark places. I have to do that every single day to stay out of that place, so worship music is something that has helped me do that. I really want to tell my story of how it was hopeless for a while, because I know there will be people in the audience who face things like that. I want to share the hope and joy with them, and that it will be contagious, and they’ll be able to experience the light that I’m now able to walk in. Your Grammy for “Overcomer” in 2014 was a surprise, to the point where you weren’t even there to receive it. All of my albums up to that point had been nominated for a Grammy, but I’d never won one of them. I know it sounds cheesy, but it really is an honor just being nominated and being mentioned. I really didn’t expect to win it, which was part of the reason I didn’t even go. (laughs) I was actually watching the telecast on my computer when they said my name, and it was just utter shock and disbelief. To now be known as “Grammy-Award winning Mandisa,” it’s like, “Are you kidding me?” (laughs) I grew up wanting that, and I used to practice the speech in my mirror. (laughs) It’s really a dream come true. Where is the Grammy now? For more information on Winter Jam 2019, visit http://2019.jamtour.com.